Andre Moore specializes in Brisbane basketball training for schools in the Brisbane metropolitan area. Andre and the Brisbane MyHoops team focus on schools basketball training program for kids to develop their basketball skills, physical fitness and love of sport in a fun and supportive environment. Andre Moore is a retired American / Australian professional basketball player. A 6 ft 9 in (205 cm) power forward, he played in the National Basketball Association (NBA) for both the Milwaukee Bucks and the Denver Nuggets during the 1987–88 season. Andre then embarked on a career in the National Basketball League. He first signed with the Brisbane Bullets, and helped them to the 1990 NBL Grand Final series against the Perth Wildcats. 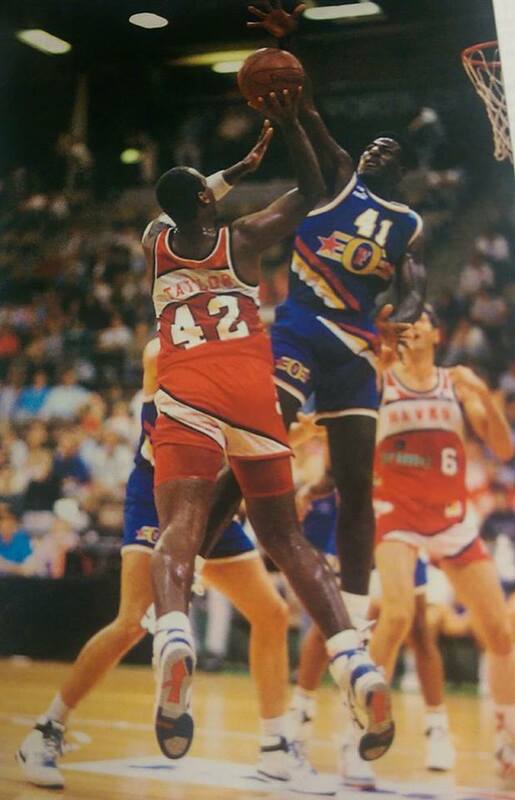 Andre’s outstanding play in the NBL saw him selected to the 1990 All-NBL Team and several NBL All-Star Games.